Julie Montagu aka The Flexie Foodie is one of the most acclaimed yoga and nutrition experts in the industry. Based in London, Julie has been named as one of the top ten ‘Holistic Health Icons’ in the world as well as being one of Britain’s most inspiring women. As such, she is a go to person for many a radio and TV show when it comes to food advice and nutritional expertise and makes a great brand ambassador or guest speaker with lots to offer a wide range of audiences. Spoken of in revered tones, Julie’s Sunday class in London is always packed to the rafters. She is the brains behind wellness membership site Truly-Julie and has opened no fewer than three International best selling books. These include Superfoods, Eat Real Food and Superfoods as well as Superfast. Julie also writes for Grazia magazine and has her own column, Small Moments of Self Care, while contributing to Mind Body Green and Hello! Magazines. On top of this Julie also takes the lead role in hit TV show Ladies of London. This future Countess of Sandwich is an all-round health guru who has created her own range of healthy snacks and has a real zest for life. Reportedly living off just six hours of sleep per night, Julie is a real get-up-and-go character who is married with four children. 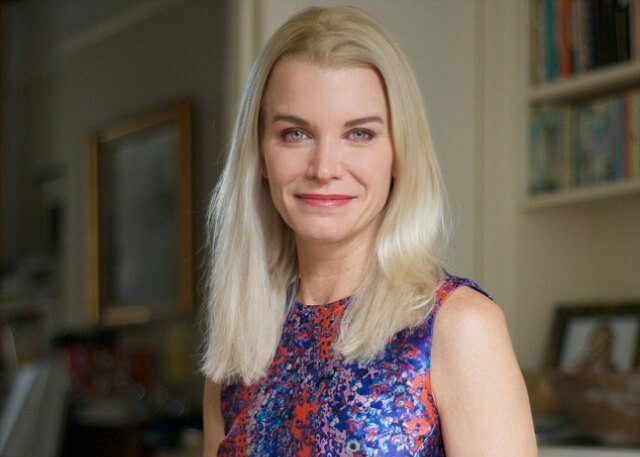 As such, for any food show, TV programme about healthy eating or nutrition, Julie Montagu is a popular choice and someone who brings real expertise to the occasion.